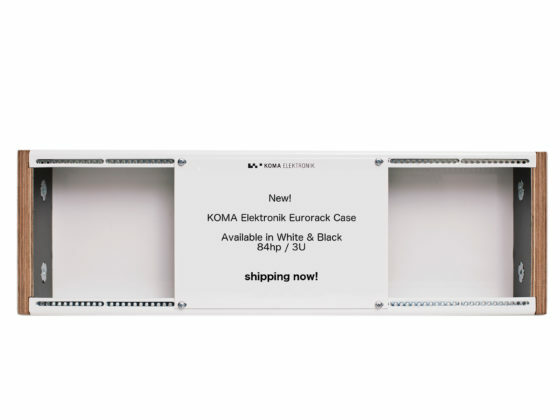 One case fits 84HP of modules, is 70mm deep and can be combined with other KOMA Cases to create larger setups using the Connector Packs and Standoff Sets. 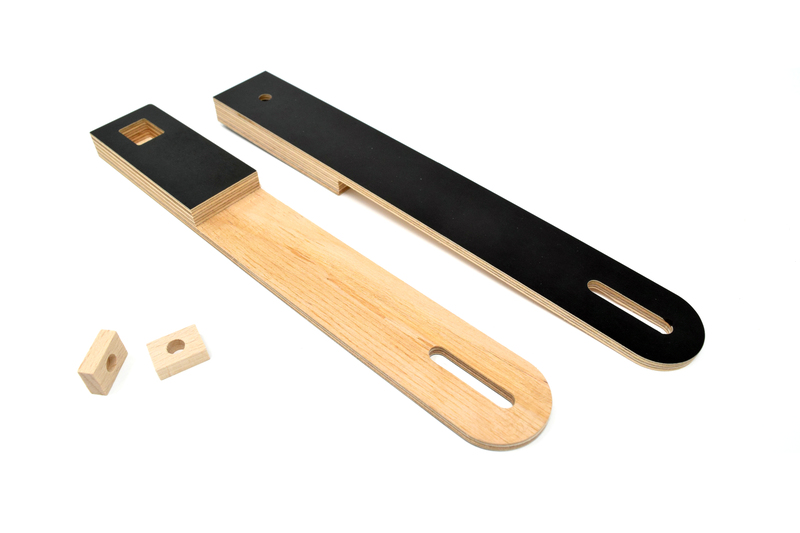 All KOMA Cases are shipped with a set of 4 rubber feet and 50 3MM scews. Would you like to combine connector packs of various degrees? Choose a second angle option of a connector pack here! 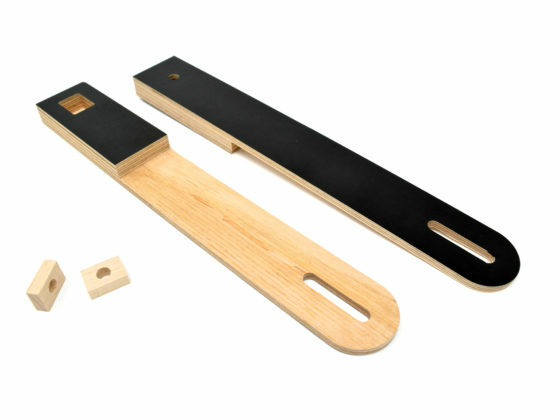 Choose different sizes of the standoffs depending of the amount and angle of your skiffs! For two rows, you need the standoffs in S size. 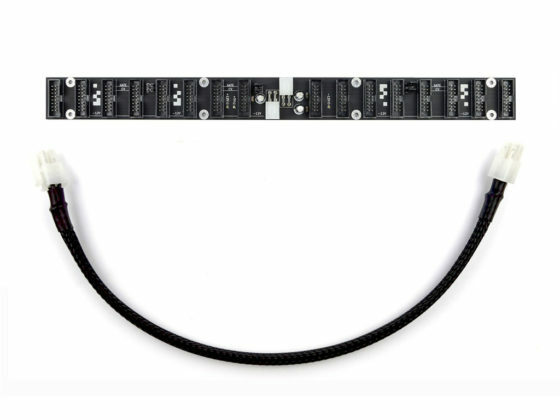 When you’re building a three-row case (three rows with 30 degrees or 45 degrees connectors or two rows 0 degrees and one row with 45 degrees connectors), the size M is the perfect fit. STROM is a strong, reliable and slick power solution for your modular system. The STROM power modules were made with care for your system: it includes short-circuit protection and a replaceable fuse. STROM offers ultra low ripple on each rail, also under full load. STROM + also offers a current sensing technology so you have your consumption under control at all times. Add passive modules to your skiffs. 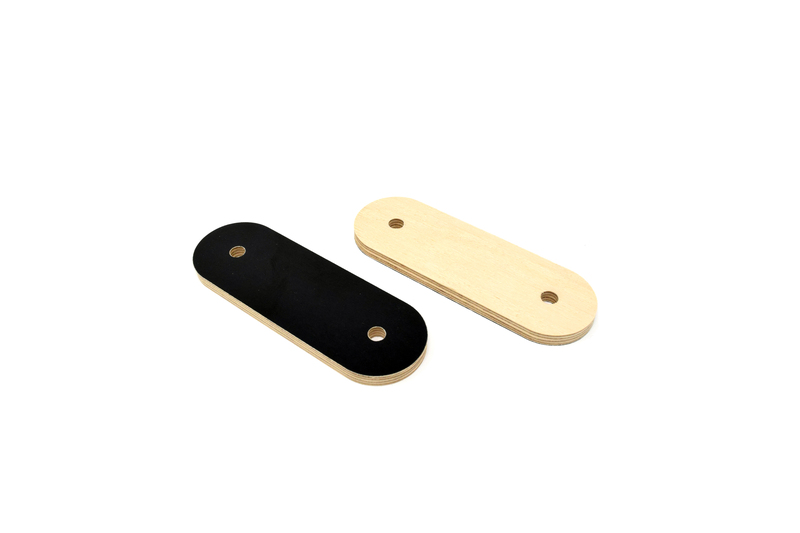 Power up your skiffs with our matte black solid busboards or flying busboards. 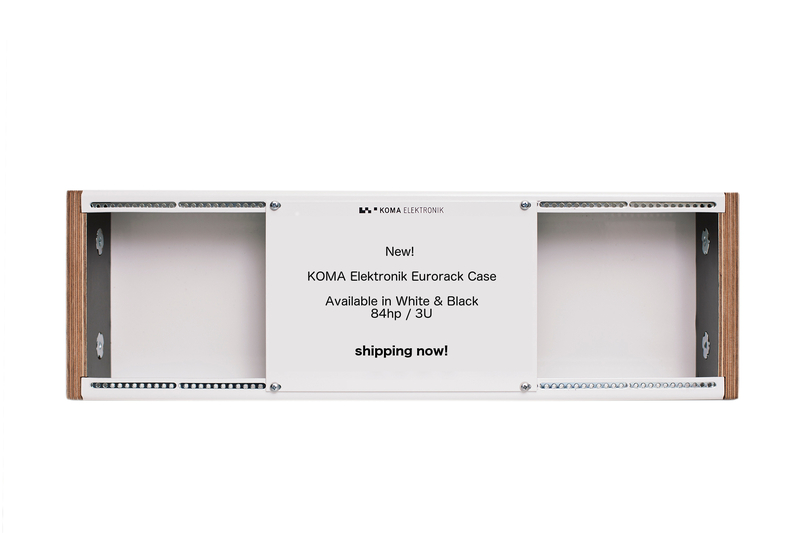 KOMA STROM Busboard is a reliable bus board with an elegant black matte design and neon green status LED's per rail. 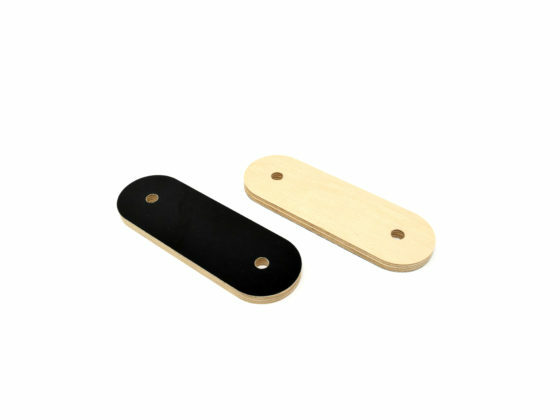 It includes jumpers for the CV/gate lines as well as the self-adhesive plastic standoffs. 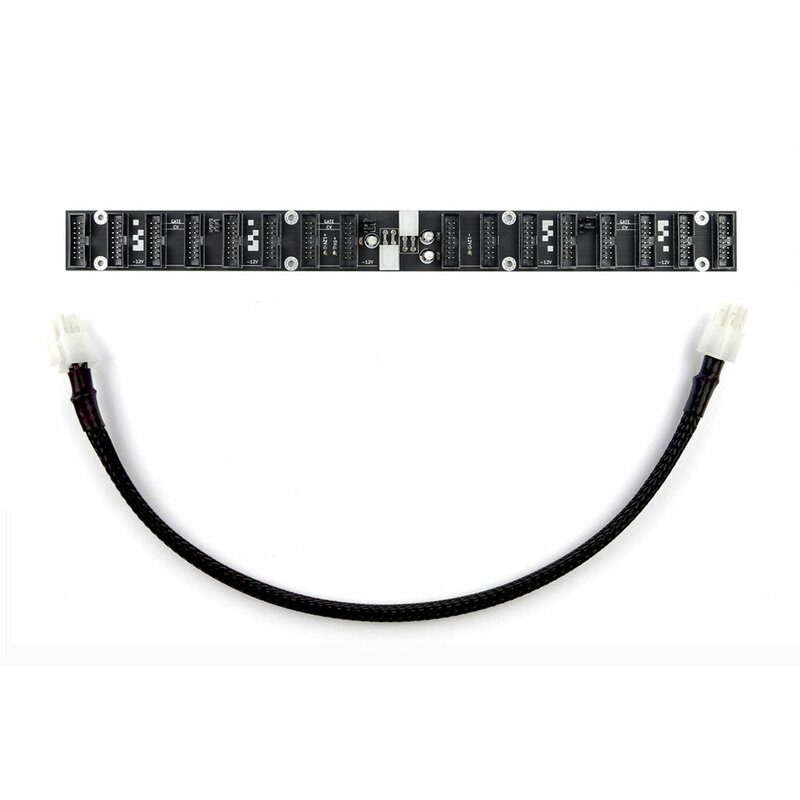 Includes a 34 cm connector cable to connect to the Strom active and passive modules.